Cliff’s Amusement Park Donates $25,000 to the NRCMA to ‘Protect the Past’. Arlington, TX – (September 21, 2010) No one knows the importance of preserving history like an American treasure. Cliff’s Amusement Park in Albuquerque is one of those treasures. Since opening in 1959, this park has been entertaining families in an exciting and wholesome way. 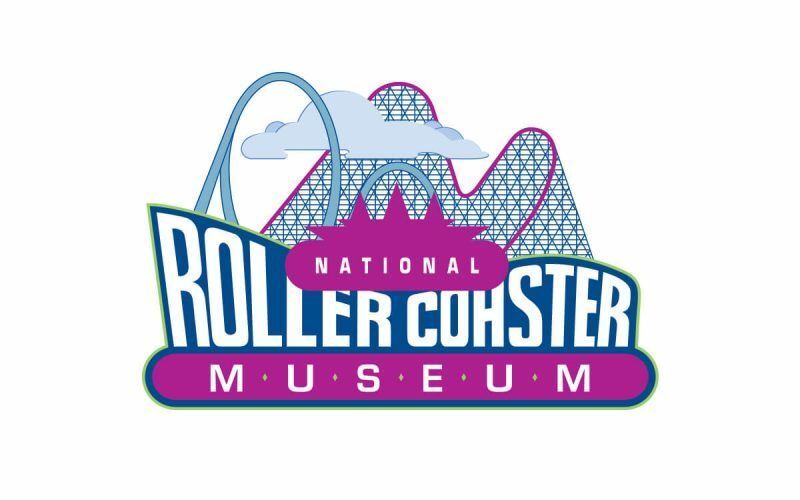 That effort to stay true to the industry now includes a $25,000 donation to the National Roller Coaster Museum and Archives. This donation will help to preserve and protect the history of theme and family amusement parks like Cliff’s. Recently, the NRCMA completed construction on its archiving building in the dry desert of Plainview, Texas. However, acquisition of artifacts from the Texas Giant and the classic suspended coaster the Big Bad Wolf has already stretched the facility. Further acquisitions will continue to roll into the museum’s facilities awaiting academic research and cataloging. Cliff’s Amusement Park generous donation will be used to continue to expand the capability of the museum’s archiving process. Still, a cash donation of this magnitude is inspiring. “The donation by Gary and Linda Hays and the team at Cliff’s is an extraordinary and generous gift,” Gary Slade, NRCMA Chairman said. An official presentation of the donation will be made at the International Amusement Parks and Attractions convention in Orlando in November.